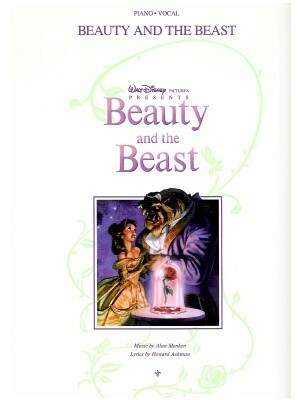 Beauty and the Beast, HL ed. 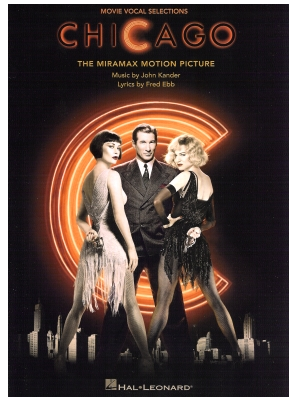 Chicago - The Movie, HL ed. 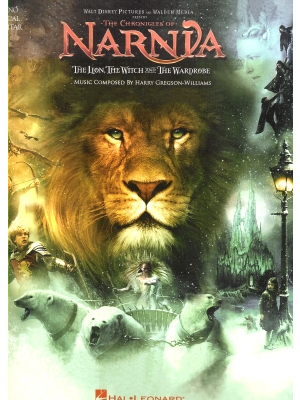 Chronicles of Narnia, HL ed. 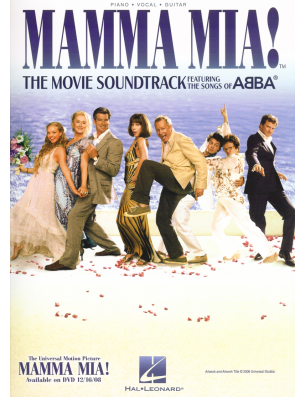 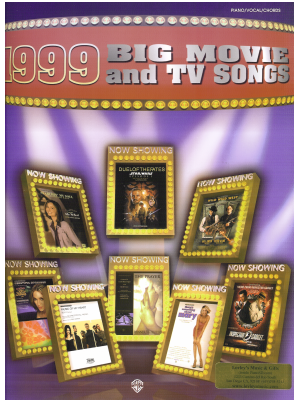 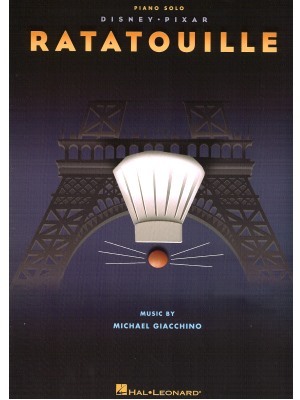 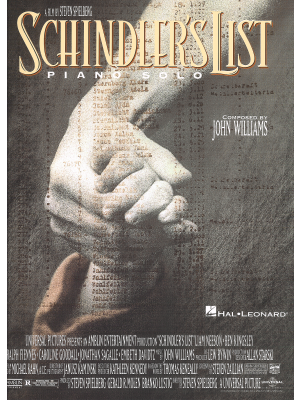 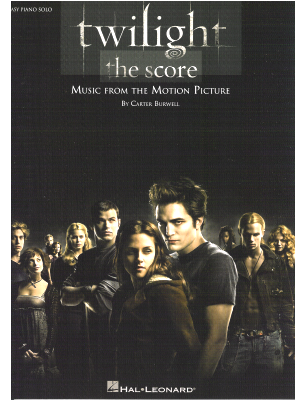 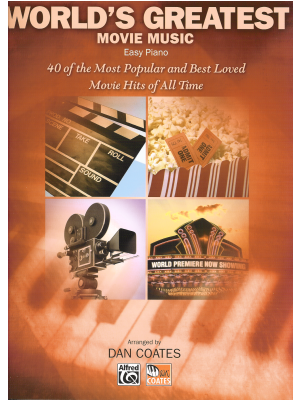 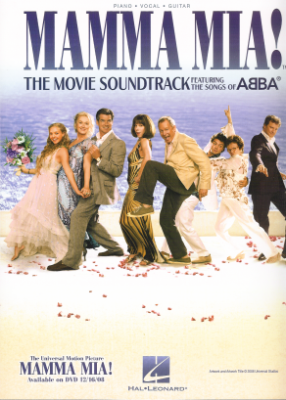 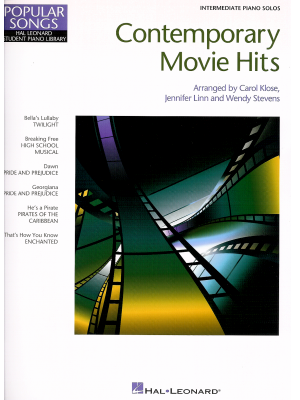 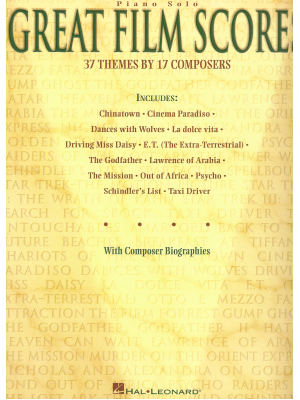 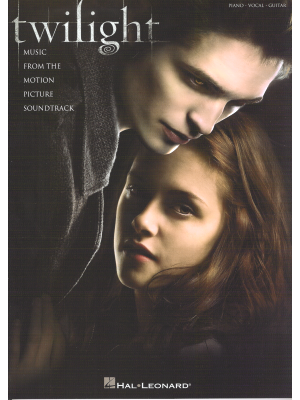 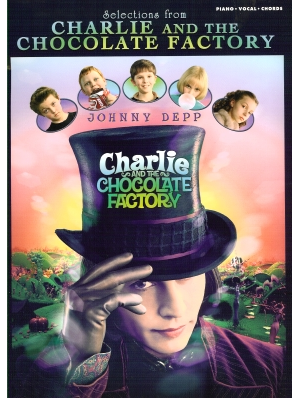 Contemporary Movie Hits, Piano Solos, HL Ed. 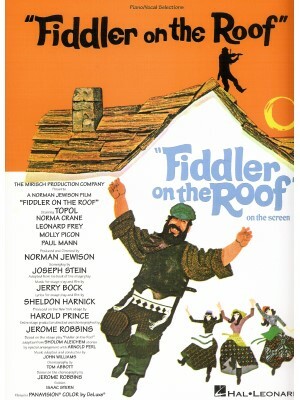 Fiddler On the Roof, HL ed. 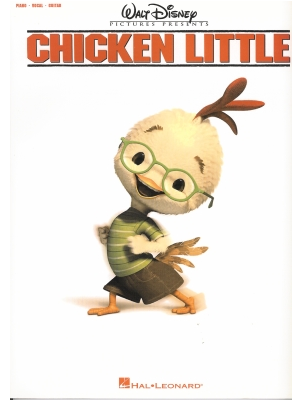 Hannah Montana 2: Meet Miley Cyrus, HL ed. 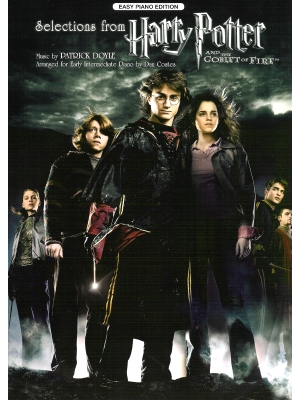 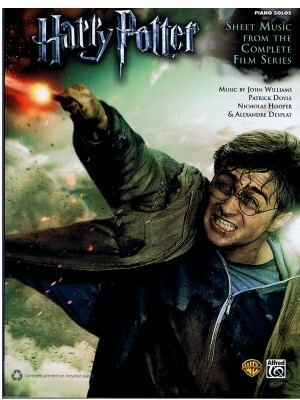 Harry Potter and the Goblet of Fire, Alfred ed. 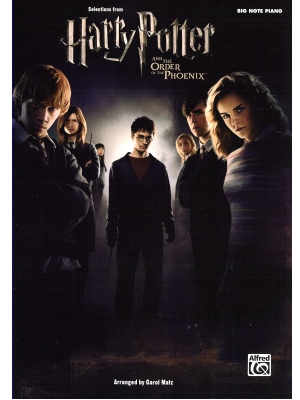 Harry Potter and the Order of the Phoenix, Alfred ed. 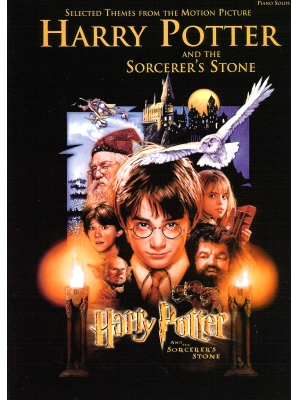 Harry Potter and The Sorcerer's Stone, Alfred ed. 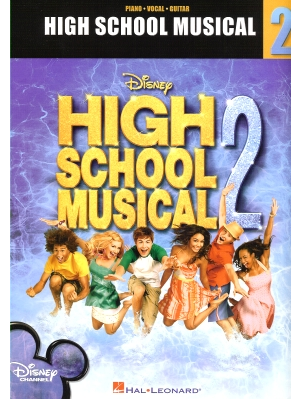 High School Musical 2, HL ed. 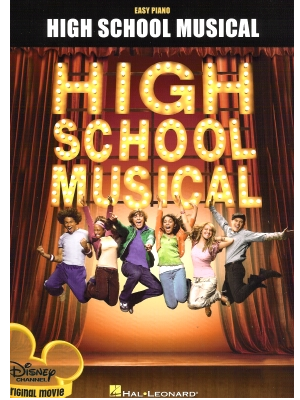 High School Musical, HL ed. 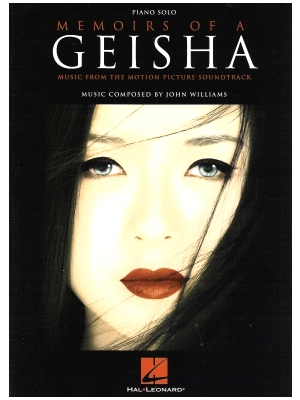 Memoirs of a Geisha, HL ed. 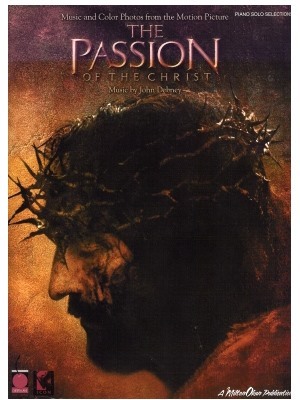 Passion of the Christ, HL ed. 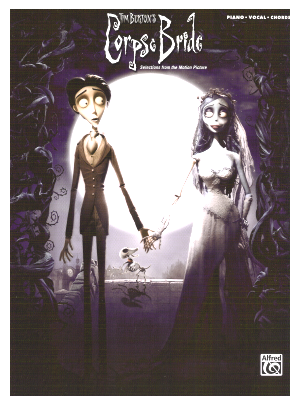 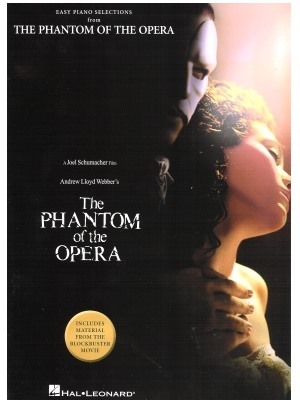 Phantom of the Opera - Movie, HL ed. 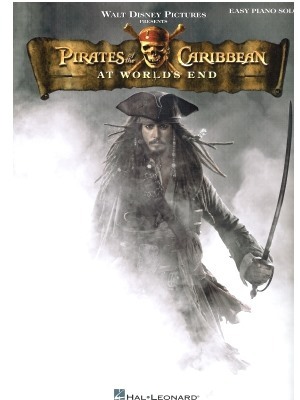 Pirates of the Caribbean - At World's End, HL ed. 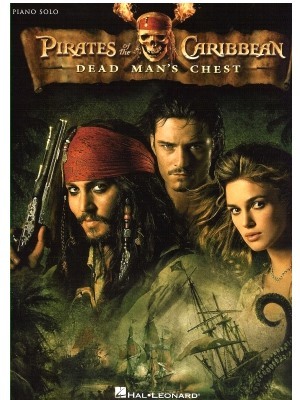 Pirates of the Caribbean - Dead Man's Chest, HL ed. 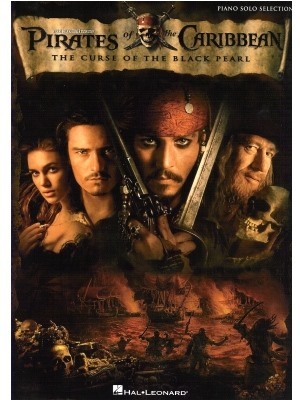 Pirates of the Caribbean - The Curse of the Black Pearl, HL ed. 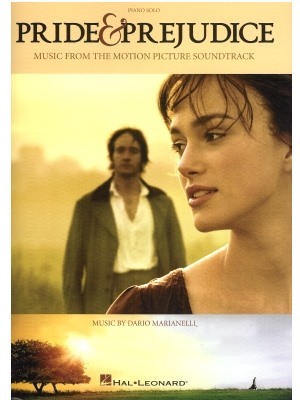 Pride and Prejudice - Piano Solo, HL ed. 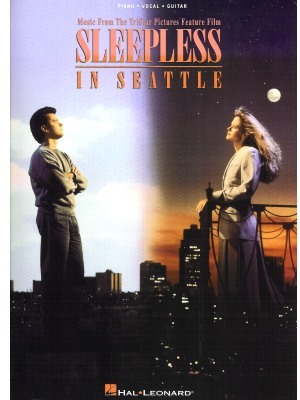 Sleepless in Seattle, HL ed. 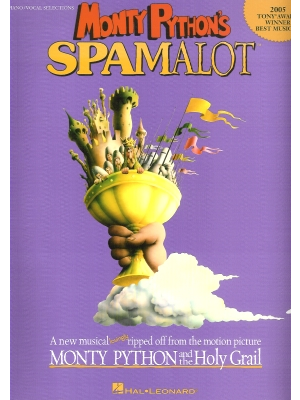 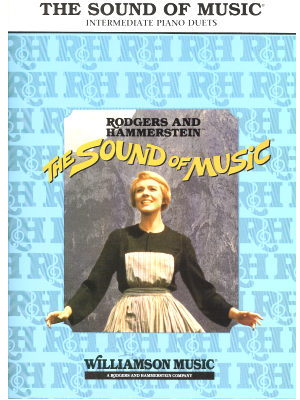 Sound of Music - Revised, HL ed. 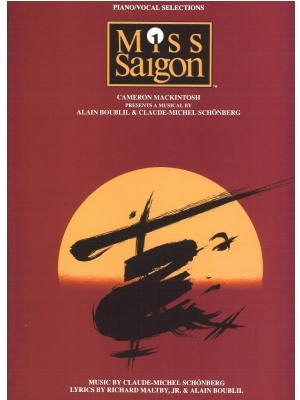 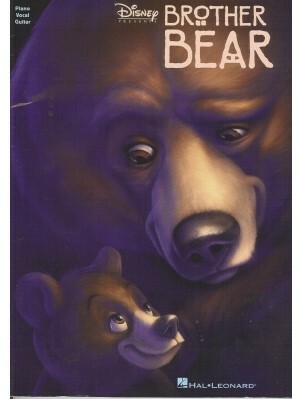 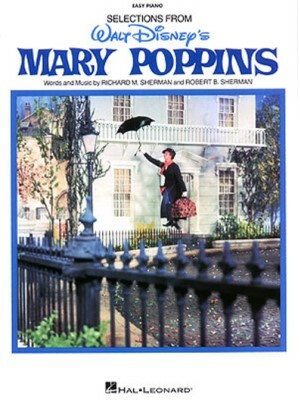 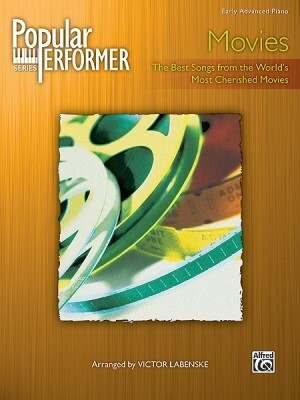 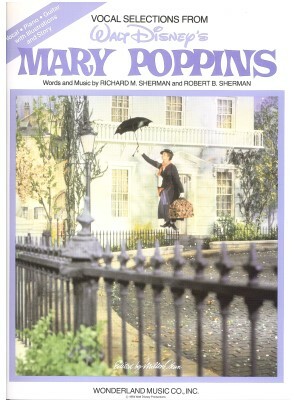 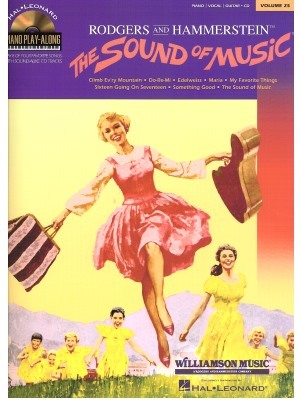 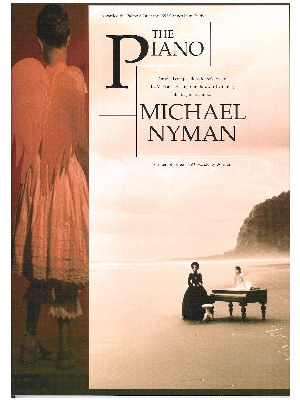 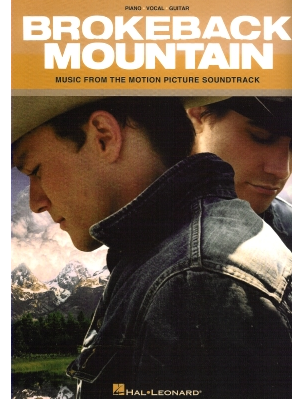 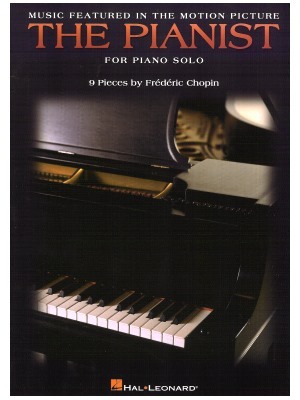 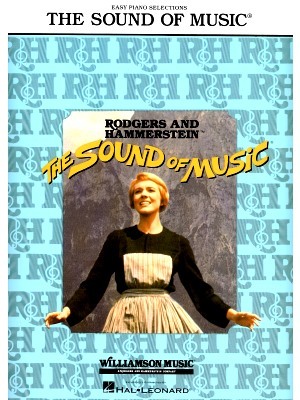 Sound of Music with Piano Play Along CD, HL ed. 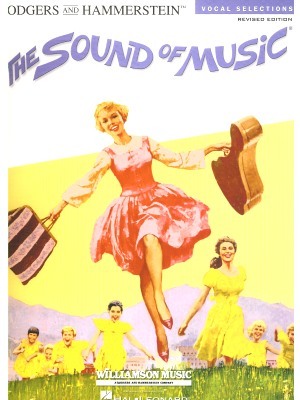 Sound of Music, HL ed. 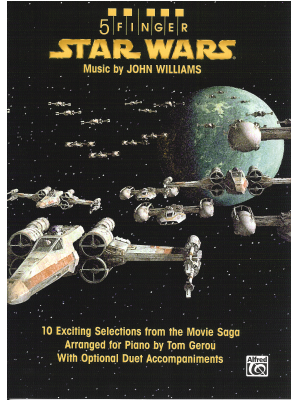 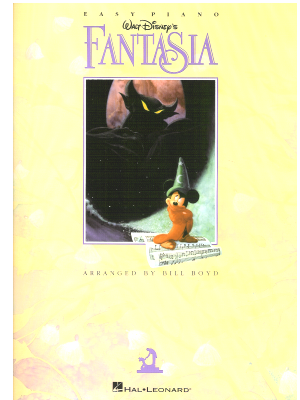 Star Wars - A Musical Journey, Alfred ed. 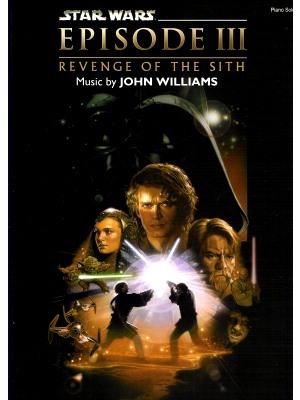 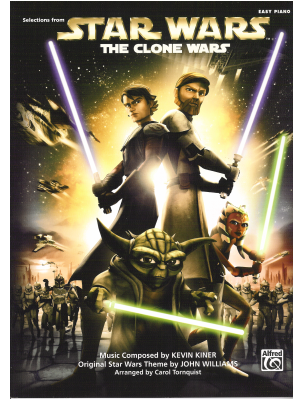 Star Wars III- Revenge of the Sith, Alfred ed. 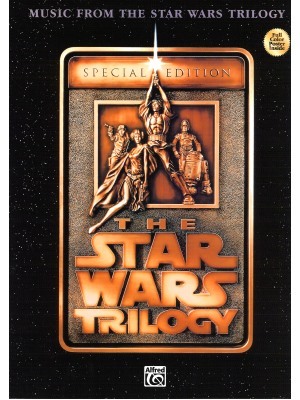 Star Wars Trilogy, Alfred ed. 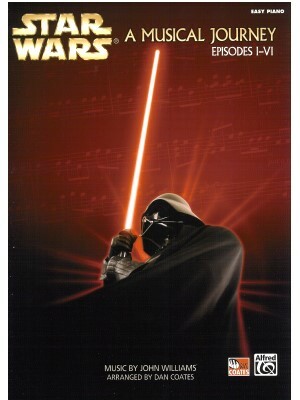 Star Wars, 5 Finger, Alfred ed. 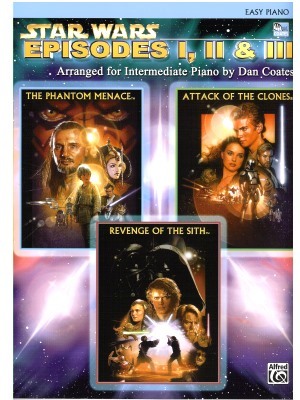 Star Wars- Episodes 1, 2, and 3- Easy Piano, Alfred ed. 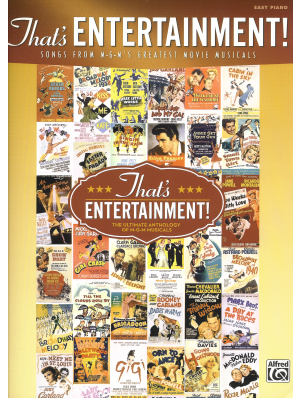 That's Entertainment E/P, Alfred ed. 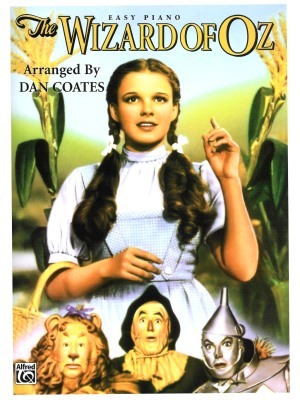 Wizard of Oz, Alfred ed. 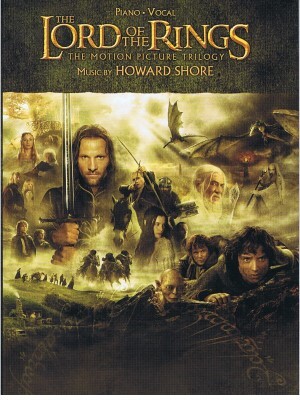 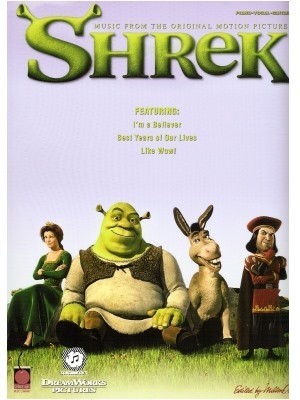 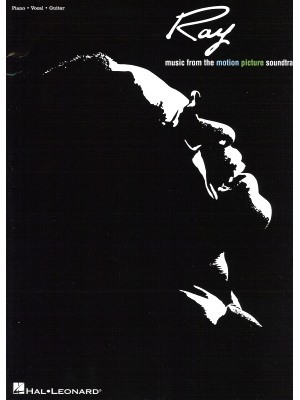 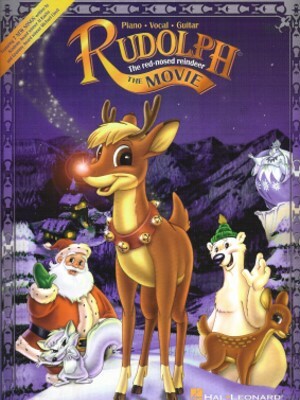 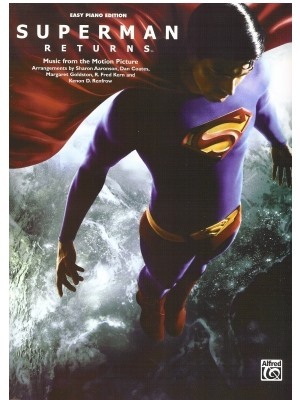 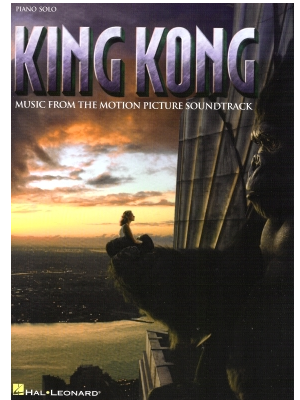 World's Greatest Movie Music, Alfred Ed.